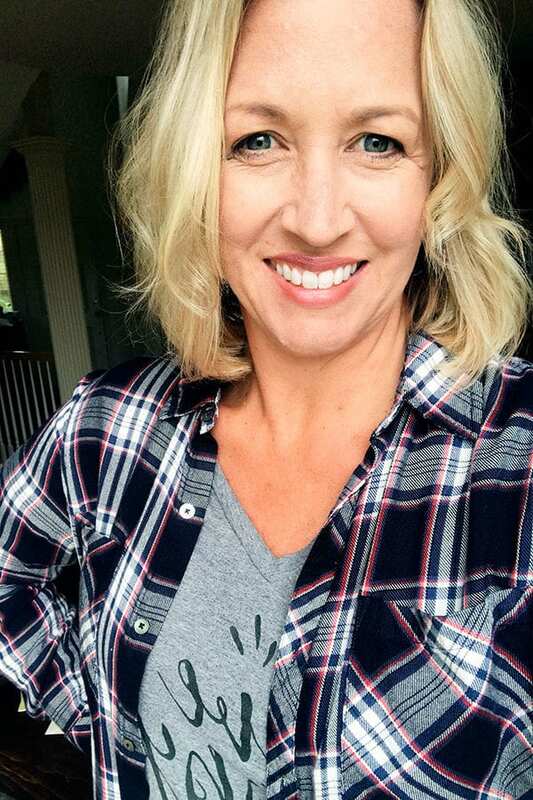 This week, our first full week of school being out and all four kids home with me, I’ve been relying a lot on those things that save me time and effort. I want to spend as much time with my family as possible while they are home, so I want other things in my life to be simple and stress free. I thought it might be fun to share some of the things that make my little life tick in better order. Some of these things have to do with blogging, some of them don’t, but either way I hope in someway I am able to help you find a few tools or gadgets to help simplify your life some! In return, I’d love to hear what resources, gadgets, etc. you use to simplify your life! I take a ton of pictures, each and every day. My pictures aren’t perfect. As a self taught photographer and self taught Photoshop user, I need all the help I can get to “perfect” my photos! I love Totally Rad Lab because it is like Garanimals for Photoshop! 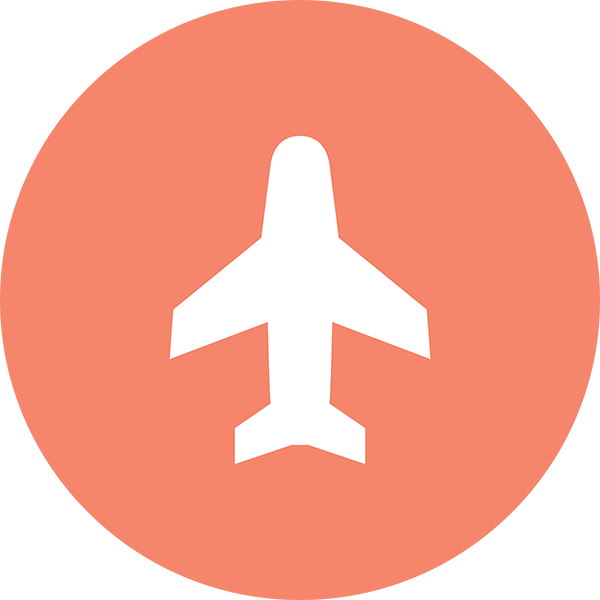 If you like Instagram or applying filters to photos, Rad Lab is the perfect solution for you. It’s as simple as clicking on one or more of the 78 different presets and previewing your photo as you do it in a split screen. 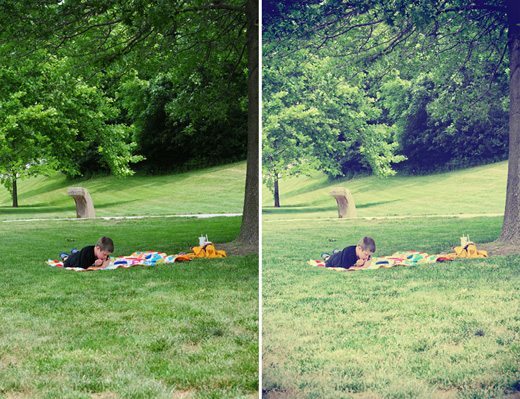 Even if you are just looking to sharpen your photo some or lighten and brighten, Rad Lab makes the ability to do that and adjust the effect to your liking as simple as ever. I love tools that simplify my work flow! I honestly don’t know what our family would do without the Cozi Family Calendar. 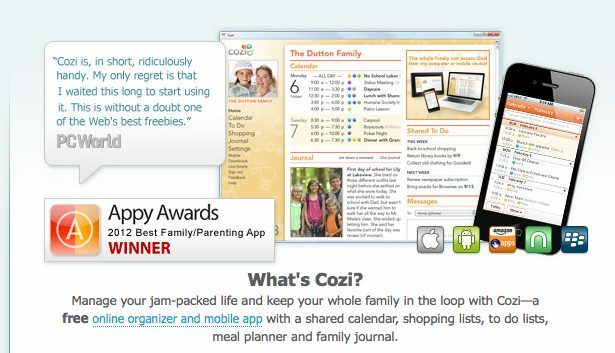 Cozi is a FREE family shared calendar, to do list, journal, meal planner and shopping list program…Basically it is my brain! We’ve tried so many different methods for keeping on top of our schedule and Cozi is the one that has stuck. I love that I can update appointments on my phone and it seamlessly updates my husband’s phone, my computer, my sons Kindle Fire, etc. I love love love Cozi for our family! My mom gave me an electric griddle as a gift many years ago, and until the last 6 months it has stayed in the box in our basement. I finally got it out and haven’t put it away since. 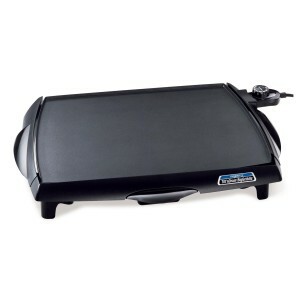 I use our electric griddle for pancakes, eggs, quesadillas, hamburgers, grilled cheese, and more! I can’t believe how much easier it is to use our griddle than to cook these things stovetop. For a large family like ours, an electric griddle is a true time saver! As my freelance writing and photography gigs have increased, so has my need for better organization in the area of billing and invoicing. Thanks to FreshBooks, I am able to create professional looking, customized invoices to send to my clients. I can see when clients have viewed the invoice and can track payment, letting them know when payment has been received. Even though I am one person, FreshBooks helps me to feel like a real business when it comes to invoicing! I have said this a million times on Dine & Dish, but I love making homemade bread. As much as I really enjoy kneading, I don’t always have time for that. 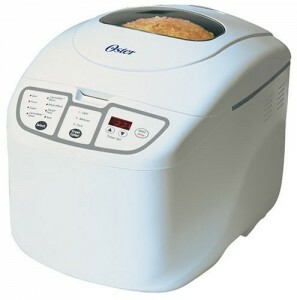 Thanks to my Oster bread machine, I can put the ingredients in, set it to the dough cycle, walk away and forget it. Taking it out, adding it to a dish to bake takes no time, and we can have fresh, homemade bread in a short amount of time. (You can also bake bread in my bread machine, but I prefer it done in the oven). 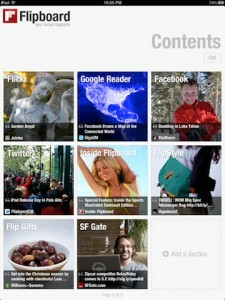 The FlipBoard app for the iPhone and iPad is my favorite app on my iPad. In one place I can keep up with Facebook, Twitter, Flickr, Instagram, my favorite newspapers and websites, etc. All of this in one beautiful, easy to navigate app! Have you heard of Signup Genius yet? 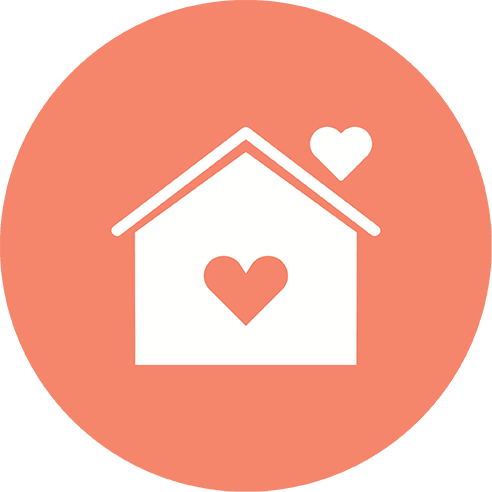 If you coordinate volunteers at any level, signup genius is the most genius thing to hit the internet in a long time. It is FREE (yay!) and incredibly simple to use. All you have to do is create a signup list, invite the people to participate, let them sign up, and then Signup Genius takes care of the reminders. 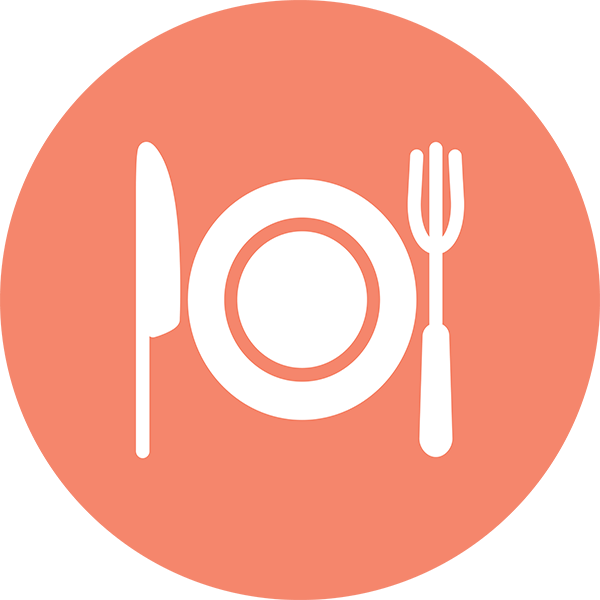 Whether you are scheduling meals for a friend who just had a new baby or donations for a PTA event, Signup Genius is a tool you definitley want to get to know. 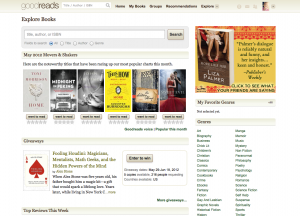 I talk about Goodreads every time I post one of my Connect Through Reading updates, but I love this site. How, do you ask, does Goodreads make my life easier? Well, I love to read and don’t have time to spend on bad books. I love and trust the recommendations of my friends on Goodreads. If they like a book a lot, most likely if we have the same taste in books, I’ll like a book. I have yet to read a horrible book since I’ve joined Goodreads and have selected books on the recommendations and ratings of others. Join me on Goodreads, if you haven’t already so we can share book recommendations with each other! This is a new addition to my house, based on the recommendation of Dine & Dish facebook friends. Our entire main floor is hardwoods, and I’ve struggled lately with keeping the dirt and grime at bay in an easy and convenient way. I asked on Facebook and an overwhelming number of people said they loved their Steam Mop. I can already tell you that this lite and easy mop is going to make my days of mopping so much easier. It doesn’t require anything other than water and electricity to run on. It doesn’t get much easier than that! Whether it is an answer to a parenting question I put out on my Facebook page, a question answered from a blog post here on Dine & Dish or an interesting thing you post on your own blogs, facebook, twitter or Pinterest, I want to thank you all for making my life easier! It’s nice to have people out there to bounce ideas off of and to gain insight from. For that, I thank you! 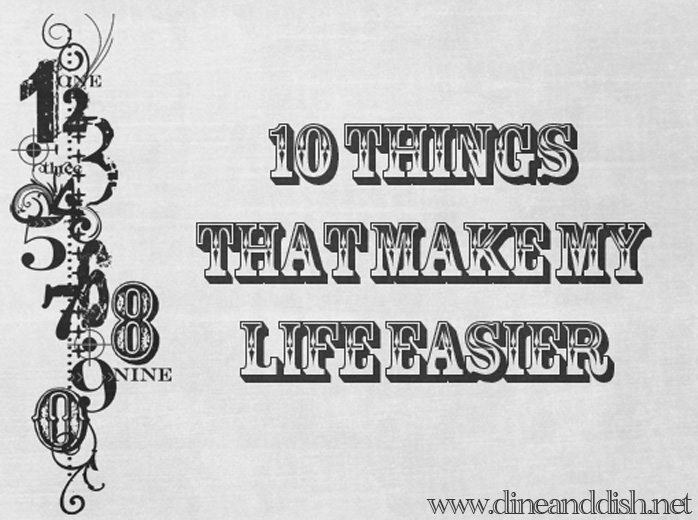 Now, I’d love to hear some of the things that make your life easier! What would be in your top 10? This is not a sponsored post, although some links do include affiliate links. I simply am thankful for these tools that make my life a little less crazy! I was just thinking about getting a griddle and I wasn’t sure if I’d get much use out of it but now I really need to get one! How have I not heard of these things yet?? They all sound amaaaazing! I can only imagine how useful the cozi family calendar would have been for my mom back in the day between all our after school activities, work, appointments, etc. Will be tucking that into the back of my mind for when kids come into the picture. Thanks for posting this. I’ve being to check out goodreads and I definitely want to check out Rad Lab. BTW, I just bought the Shark mop and set it up yesterday. I’m hoping it’s going to keep my white tiles and grout looking good. Awesome list! I am heading over to Good Reads right away. 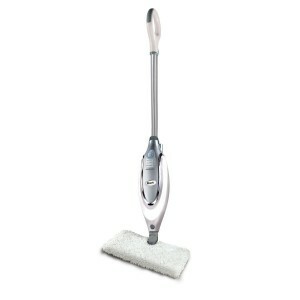 The steam mop is great as I was just looking for one today- love your recommendation. Do you have any stone or tile that you use it on? Wishing you a wonderful summer with the kids! I don’t have a steam mop (would like) and I don’t have a griddle! Ready for my answer? My kids getting older and self-sufficient. Thank you so much for posting this Kristen! 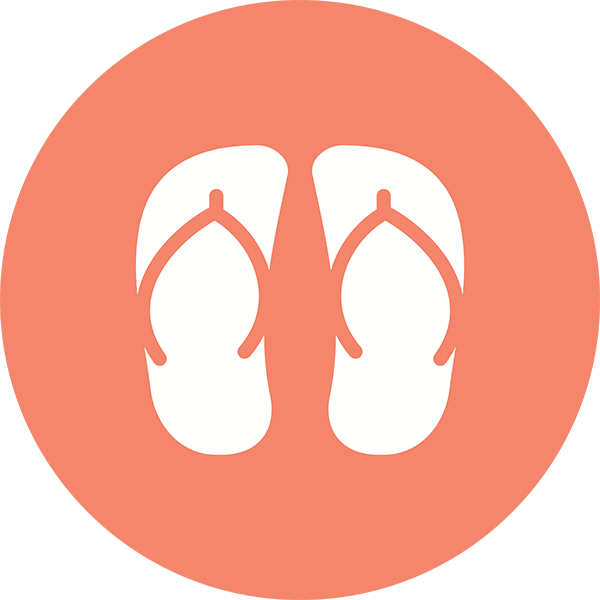 I want to try Cozi and SignUp (for the VBS I am coordinating!) and Flipboard. I also need to use my griddle more often. My biggest timesaver is using my iphone calendar, notepad and streamlining my email. I love my bread machine…I need to use it more often! 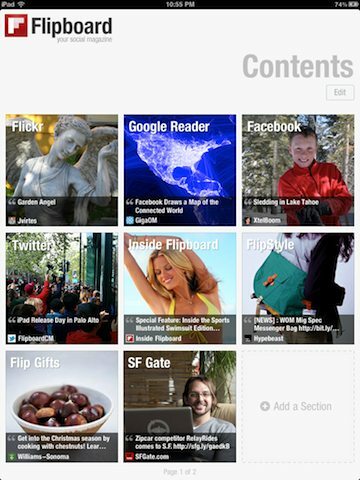 I really need to check out Totally Rad Lab and use Flipboard (it’s downloaded but I never use it). I love the Evernote app & iPhone app. They sync so it’s great on the go & on my computer…if I have ideas or think of something I need to do, I’ll add it to Evernote. Great post, Kristen! Thanks for all of the tips. I totally agree about facebook – asking for advice on a brand or just asking for help – I love social media & the community it brings. I also love, love, love my electric skillet!! Makes pancakes and french toast so much easier! This is such a terrific post! I am totally going to check out many of the things you mentioned. You are a hero for having all four home with you all summer. My two go to day camp the day school lets out. 🙂 I hope your summer is off to a good start! 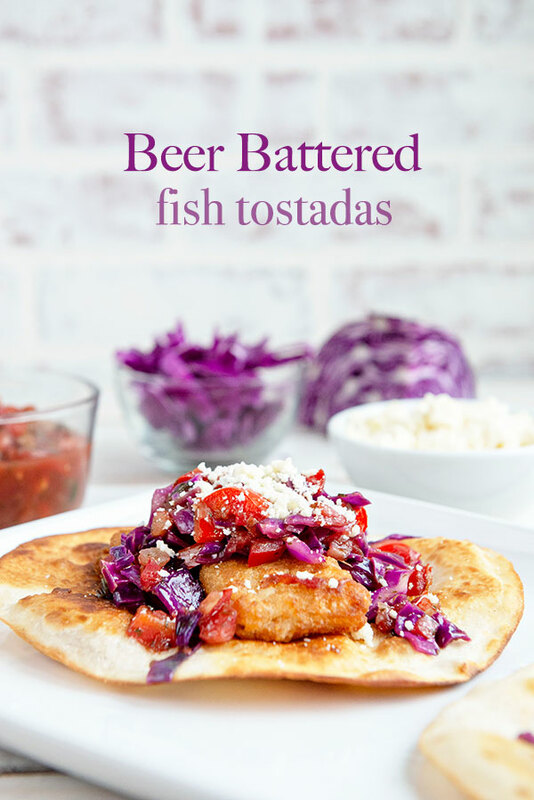 I love this post – so many wonderful ideas. We have been looking for a calendar/organizing system to use and have not found one that we love. Nor had I heard of cozi. Will have to play with it. We use quickbooks for the business but I hate it. Unfortunately, there are 9 years on the system and I cannot change that. But, I am looking for a system to use for my freelance writing, photography and recipe dev gigs; will try out Freshbooks. Have heard some good things about them. What a great ideas! 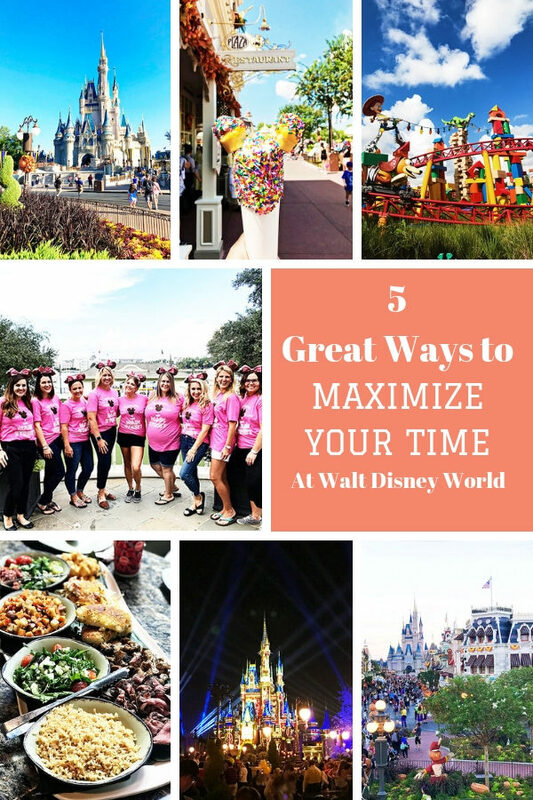 I love all of this little tips for simplifying life as a busy momma. And, Summer Break is all about living a simple life to the fullest!! I’m not sure how I’d stay organized without Evernote. I keep notes on projects due, ideas for blog posts, and all kinds of stuff there. I need to check out Totally Rad Lab – that looks like a fantastic tool, too! 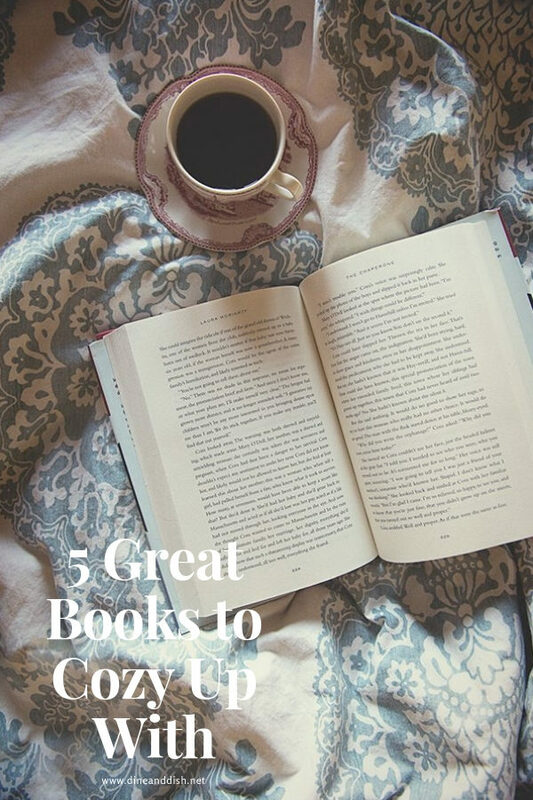 This is a fantastic list, Kristen! We use our electric griddle often, too and absolutely love it. Thanks so much for the FreshBooks recommendation. I am definitely going to check that out! I live in a teeny-tiny mobile home and anything that gives me even one inch more space is good for me! Two, 3-shelf, steel racks screwed together make a perfect pantry for my little kitchen! Paperbackswap.com lets me enjoy all the reading I can handle for free! A great place to swap out all the books I’ve had laying around the house, just collecting dust. I HIGHLY recommend it! Great post! I need to check some of these things out. I’ve heard of flip book before but never looked into it further. I need to check it out! Life is always unfair and we also know that life is not easy for us.. But I am sure this kind of post can be a big help for all people.. Thanks! Thanks for the Totally Rad Lab info, I’ll have to check that out. I’m currently liking Pinstagram which shows me my Instagram follows in a Pinterest format which makes it really easy to see. And Eat Your Books which organizes all my cookbooks and helps me find recipes. When you have as many cookbooks as I do, remembering which one had a specific recipe is almost impossible and this site helps a lot. Hmmmm….steam mop. I wonder if it’ll work on laminate flooring. I’ll have to read up on it. Lately, I’ve been waking up at 530 and going to exercise. Though this doesn’t seem like it would make my life easier, it has. More energy and a split moment of silence first thing in the morning makes my days for pleasant. 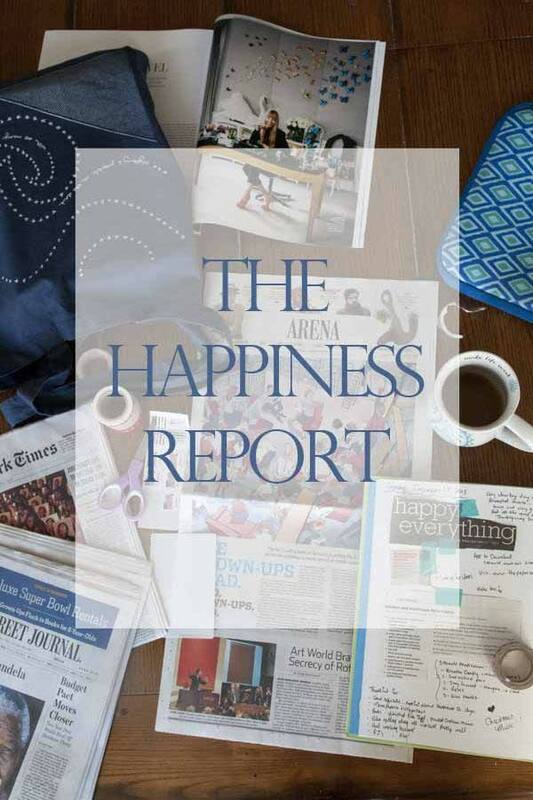 Great list – I have gathered some great tips – esp the family organizer thing! So many schedules to keep up with! What a great list you have for us! Anyway, well I am sure this is a big help especially for people who needs to have an inspiration in life.. I love taking many pictures. Photography is one of hobbies. Some of my photos are not so good and I need the help of this Totally Rad Lab. Thanks for sharing Totally Rad Lab information as one of the tips that make your life at ease. This will really help me a lot to improve my photos.